Following the success of our competition last year, TechSoft in collaboration with SOLIDWORKS are inviting entries that will showcase and celebrate how your students are using SOLIDWORKS to design smart products for the 21st Century. We know how busy students and teachers are so we don’t expect ‘special’ competition projects – this is to recognise the work students are already doing. SOLIDWORKS provides powerful tools to give shape to ideas and develop them into an optimum solution. Simply recording these stages of design iteration is exactly what examiners want to see for top grades. SOLIDWORKS models can be tested for sustainability and strength, they can be assembled to test how they fit and simple assemblies can be animated to make sure they work as expected. A model can provide the file for 3D printing (ARP) or 3D machining (SRP). They can be printed-out as traditional orthographic drawings or can be rendered and ‘lit’ to give a photo-realistic image for marketing or to impress a potential client. Exactly which SOLIDWORKS tools and features get used for any given project depending (of course) on what the design task is. 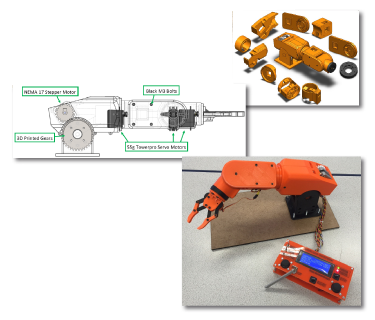 When judging entries, we will be looking at how effectively a student has used whatever SOLIDWORKS tools are appropriate to help them arrive at their final product. 2D Design has been the mainstay for Computer Aided Design in schools and colleges for over 25 years. It remains (by far) the most widely-used CAD system for students and it is still the ideal tool when designing profiles for laser-cutting, knife-cutting, milling, routing or engraving. 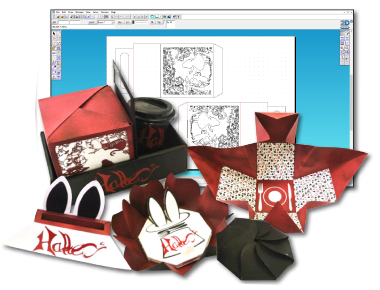 Some products are 2D by definition – most graphical products for example. 2D Design is not just about creating accurate geometry. Within 2D Design is a vast array of image manipulation, pattern design, vectorising, font design and alignment tools (to name just a few) that make it the ideal platform for graphic design where the results could be for sublimation-printed fabrics, packaging graphics, display and presentation, or computerised embroidery output. We think it’s time to bring 2D Design out of the shadows and celebrate the wonderful work that students are already doing. We believe that 2D Design and SOLIDWORKS complement each other perfectly to give students everything they need to design original projects that give full reign to their creativity. We are inviting you to submit examples of student work that shows how they have used 2D Design to great effect. It could be ‘technical’ design, graphical design or a combination of both. 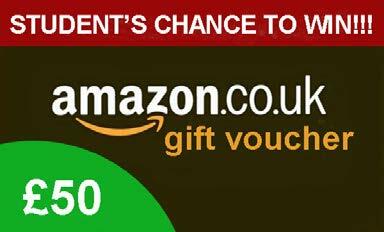 For each competition, entries are invited from all UK-based schools and colleges in two age categories. Each entry must comprise one A3 sheet in pdf format (2 x A4 pages of work accepted) that summarises the project and contains photographic evidence of a final product, together with all the SOLIDWORKS or 2D Design files that clearly illustrate where and how the software has been used. Entries must be submitted by June 28th 2019. For each competition, individual schools and colleges may enter up to 3 student projects in each of the age categories. Each entry must be endorsed by a supervising teacher as the unaided work of the student. If you are related to anyone at TechSoft or SOLIDWORKS Corp., then, sorry, but you cannot enter. 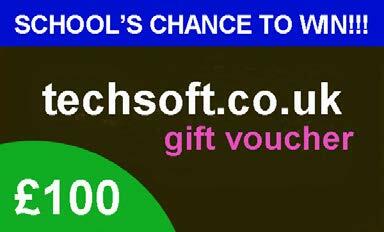 All entrants must agree to allow TechSoft Ltd and/or SOLIDWORKS Corp. to use images and descriptions of their work in any web-based or printed promotion and publicity material. The SOLIDWORKS competition will be judged by Andrew Gregory, SOLIDWORKS Education Manager for the whole of Europe. The 2D Design competition will be judged by Mike Brown, one of the co-founders of TechSoft UK Ltd.